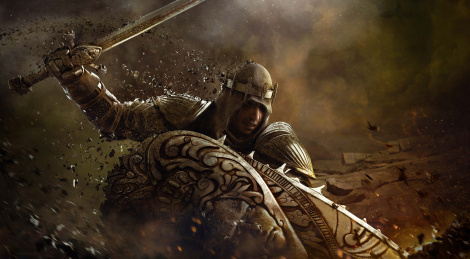 The first season of For Honor Year 3 will launch on January 31 and the new hero to join the roster is Vortiger, a Black Prior from the Knight Faction. The new Dominion map Harbor will be added for free on the same date. 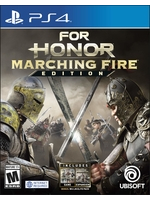 For Honor: Marching Fire will receive more updates, heroes and improvements during the year.